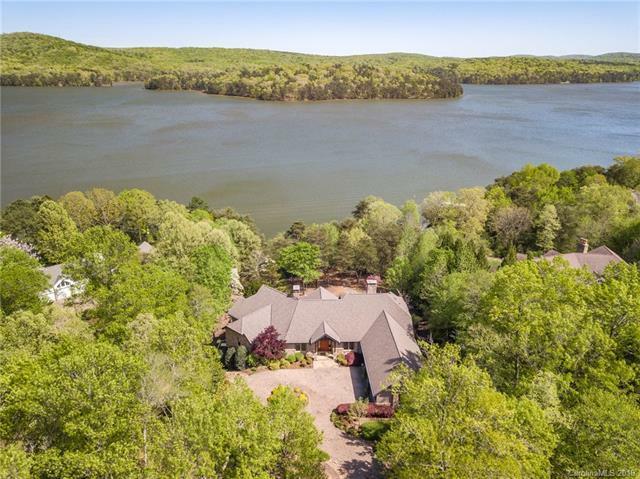 This stunning lakefront home enjoys a private pier and a breathtaking view of the Uwharrie National forest. 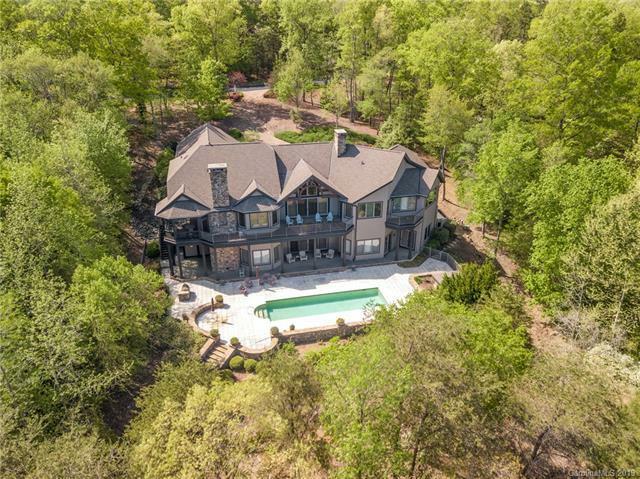 It is one of the few homes in the gated community of the Old North State Club which features a large swimming pool with outdoor shower and an elevator. 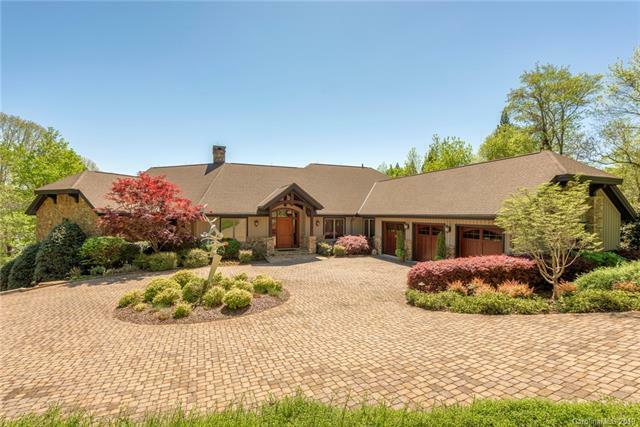 The open floor plan on the main level has vaulted ceilings with exposed Carolina Timberworks beams, a stone fireplace, custom Amish woodwork and cabinetry. The main level master suite includes a lovely bathroom dressing room area with heated tile floors and his and her closets, and an off season cedar lined closet. The office adjoins the master suite. The downstairs includes a rec room withfireplace, wet bar which opens to the pool deck, fitness room and 3 bunk areas that have closet space and access to a full bath. 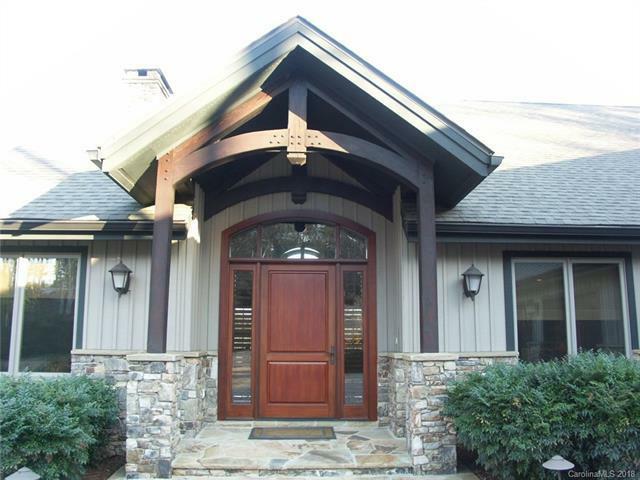 Additional features include a large screened porch with fireplace, ample storage space, full house generator, 4 separate zones HVAC systems, tank less hot water system, covered boat dock with hydro-lift.